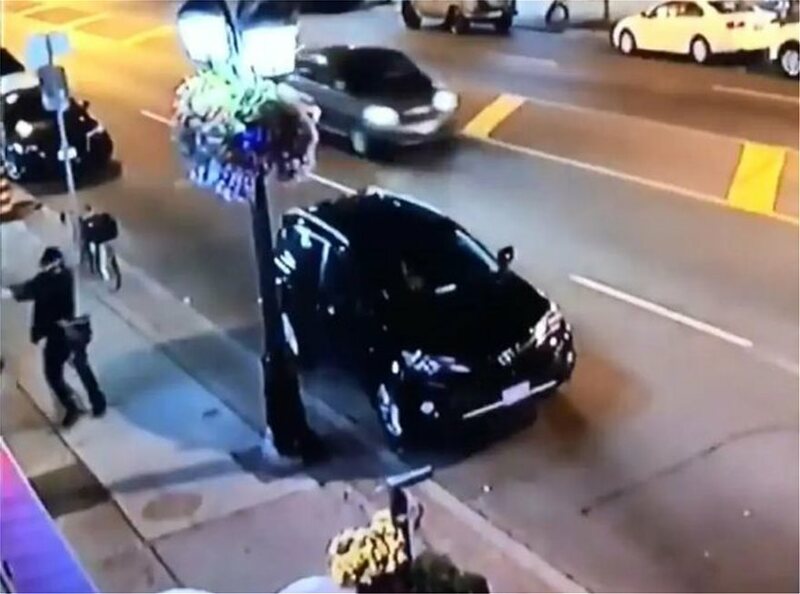 PHOTOS: Numerous people shot along Danforth Av in #Toronto‘s Greektown. Reports of at least 10 victims including children. Patients are spread across several blocks in the area. Mass casualty response from @TorontoMedics @Toronto_Fire.